This season has been an absolute disaster for the Cardinals, no matter what facet of the game you look at. 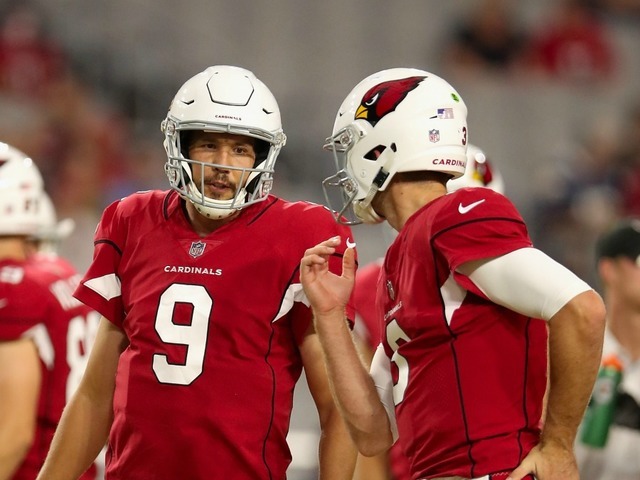 The QB play has not gotten any better with Josh Rosen than it was with Sam Bradford, and David Johnson has just 189 rushing yards in four weeks. They have no strength and are at the bottom of a one-team divisional race. The 49ers on the other hand have also not been so good, but at least they have an offense to fall back on. They don’t have their multi-million-dollar quarterback anymore but have some good receivers and a pair of power backs. Through four games, the team has averaged 154 passing yards per contest, something we have not seen since Jimmy Clausen’s Panthers season. They have no play longer than 35 yards, a lack of a running game, and a lot of weak areas. However, their pass-rush has been getting it done with ten sacks in four games, but that is truly the only positive to speak of. This is going to be a long year for Josh Rosen and his team, and poor Larry Fitzgerald may be ending a storied NFL career with a poor year like this one. With Jimmy G going down with a torn ACL, this once again became CJ Beathard’s team. He threw for 298 yards and two TD’s, also tossing two INT’s. He looked decent enough to lead the offense and had them in the game until the end. 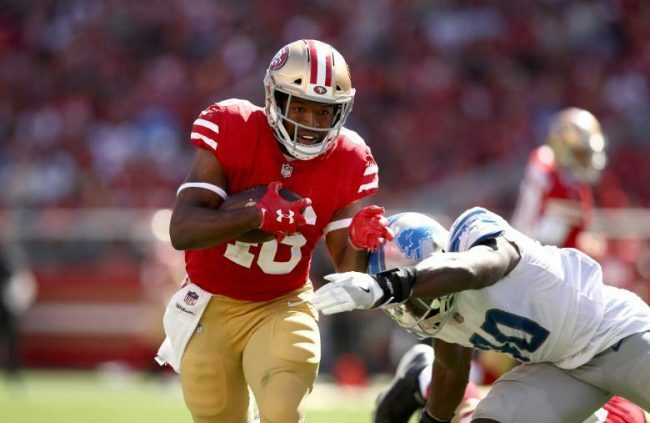 Matt Breida has been a terrific RB this season with 313 yards in four games, while Alfred Morris has been a decent backup. George Kittle leads the team by a wide-margin with 18 receptions for 316 yards and has all the tools to keep this going. DeForest Buckner leads the team with 3.5 sacks. We will only see Arizona in the news for continuing to put up new-lows on offense, and the possible questionable use of David Johnson, not getting more than 14 carries per game. There are many issues here, but it is hard to put a first-year head coach on the chopping block this early. For the 49ers, we will be reading about the team’s resilience following the loss of Jimmy G for the season and foreseeable future. They rallied around Beathard, and nearly beat Philip Rivers’ Chargers team. This is not going to be the week that Josh Rosen breaks out like we saw him do at UCLA, and the team will have poor offensive numbers again. 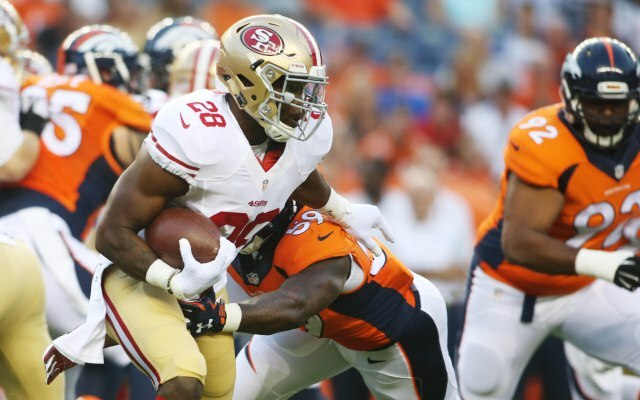 Matt Breida and Alfred Morris will combine for 150 yards, while CJ Beathard throws for close to 300, to help lead the team to victory. The receivers not named George Kittle will finally start coming through. Take the 49ers over the Cardinals, as Arizona remains the lone winless team in the league.